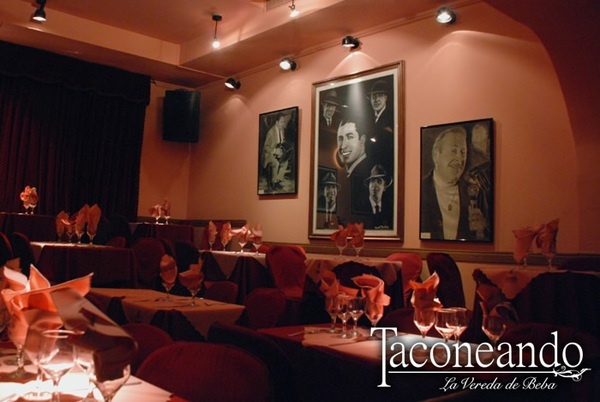 On August 15, 1979, Beba Bidart (showgirl, actress, dancer and tango singer) opened Taconeando, a pretty tango bar for tango dancers and people who love this beautiful and sensual music. 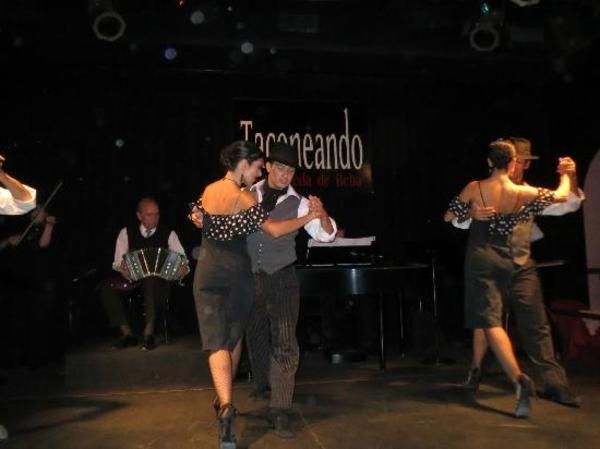 In addition to the show, there is also a dance floor used by the public, which was a novelty when it opened. The dance floor is located in the middle of the bar and is surrounded by the tables. 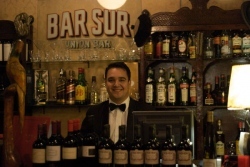 "Taconeando" has become a classic bar of the Argentine nightlife. 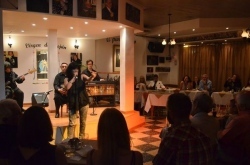 It is one of the most typical places in Buenos Aires, where the music, dancing and singing are particularly alluring. 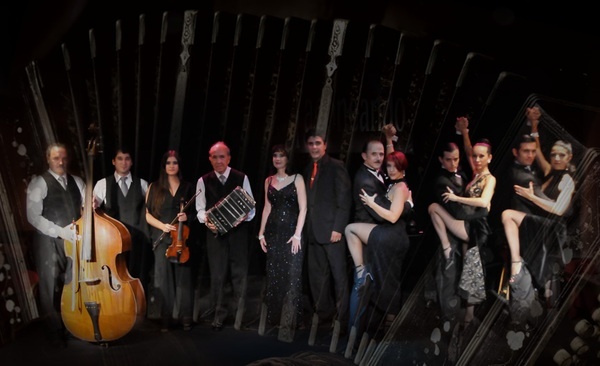 The show reflects the history of tango, combining traditional and modern tango.